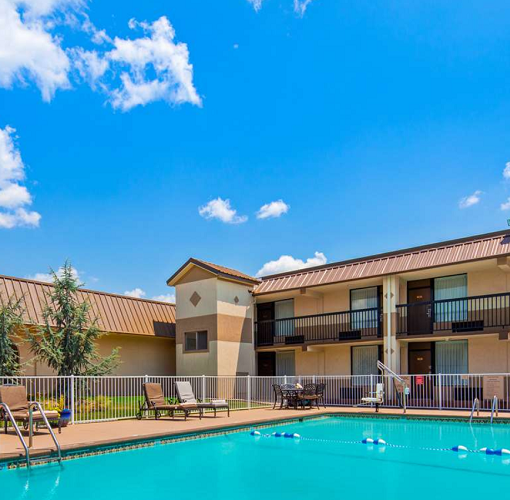 Get a great value along with free Wi-Fi, free breakfast, and an outdoor pool and fitness center, all with easy highway access. 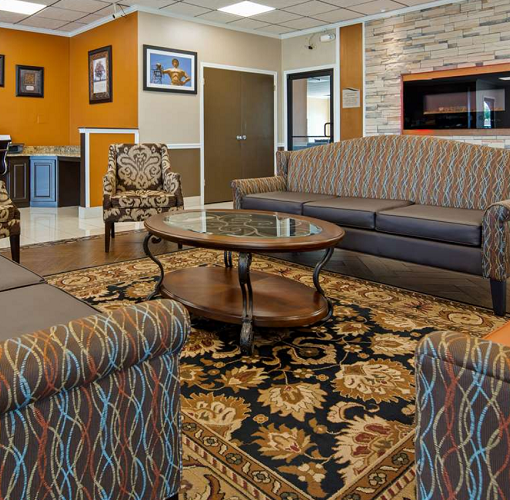 Local gun shows, the casino, BOK arena and sports tournaments like track, basketball, softball and baseball are all major reasons why guests choose to stay with us. 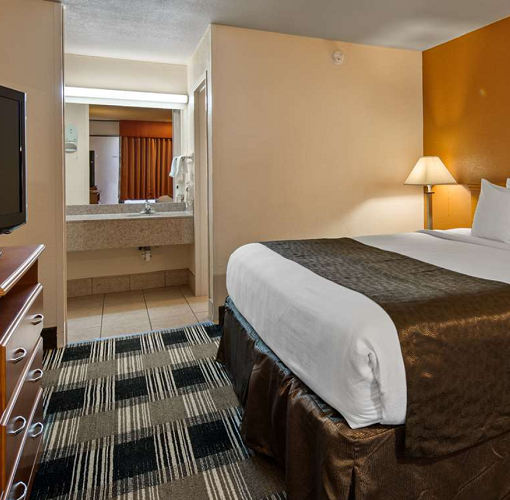 Our Tulsa hotel is also a favorite for business travelers and truck drivers. We regularly welcome employees of Whirlpool, Team Industrial Services, DMI and the airport as well as Sabre. 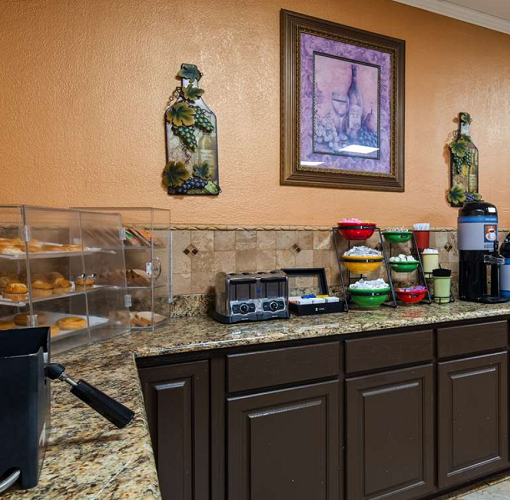 Enjoy a complimentary breakfast of waffles, cereal, yogurt and pastries, fruits and 100% Arabica coffee.